COLUMBIA S.C. (WOLO)- Thursday is Valentine’s Day and it’s also National Condom Day! The season of love is among us, it’s also a time where sexually active individuals should protect themselves the most. Palmetto AIDS Life Support Services (PALSS) is inviting couples to get tested for HIV, AIDS as well as other sexually transmitted disease. together February 11th through the 13th. Couples that come to receive counseling or testing services will be entered to win a gift basket. The address is 2638 Two Notch Rd, Suite #108 in Columbia. 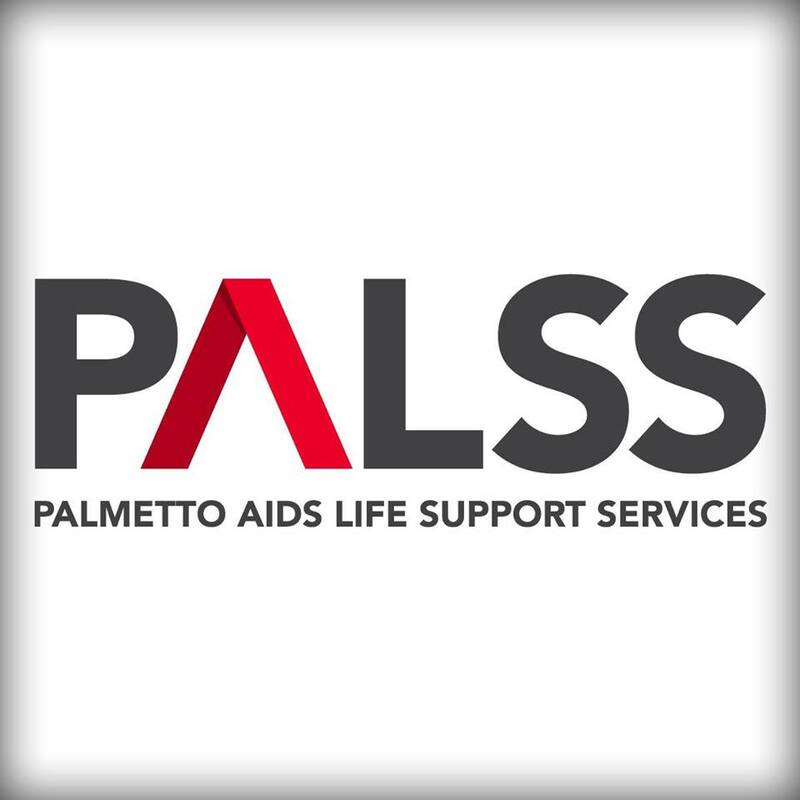 PALSS says that it has been helping South Carolinian’s in the fight against AIDS and HIV since 1985.